An estimated 100 million adults in the United States live with chronic pain, or pain that persists for months or even years. Chronic pain affects more men and women than diabetes, heart disease, and cancer combined. Although pain usually starts out as a symptom of age-related degenerative changes or an underlying injury, disease, or biomechanical problem, it can quickly become a condition unto itself that’s every bit as physically debilitating and emotionally draining as any other serious illness. Back pain, the most common form of chronic pain, is actually the leading cause of disability among adults under the age of 45, as living in a near-constant state of pain can limit your movement and erode your flexibility, strength, and stamina, leaving you susceptible to long-term dysfunction. When it comes to alleviating chronic pain, chiropractic care takes a comprehensive, nonsurgical approach that aims to improve function, provide sustainable relief, and promote self-healing and whole-body wellness. The chiropractic approach to pain starts with a thorough assessment to identify any underlying neuropathic or musculoskeletal disorders. 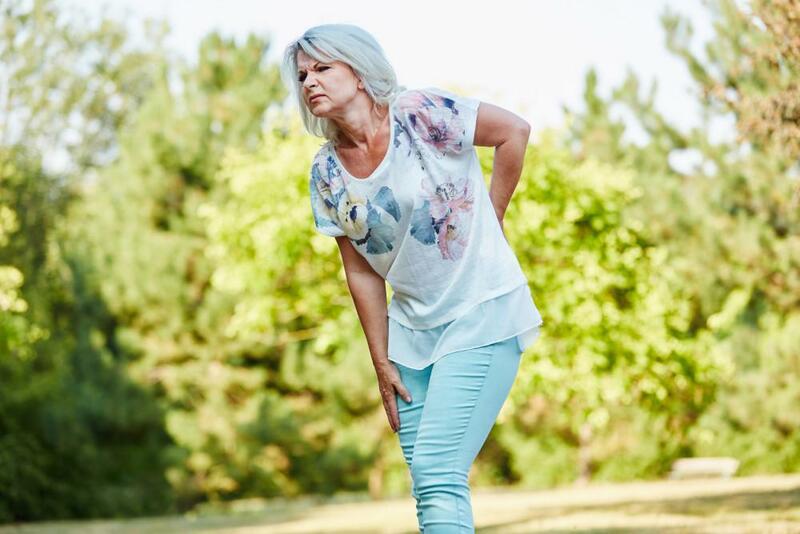 Persistent lower back pain may be the result of a bulging spinal disc, for example, while ongoing neck, shoulder, or headache pain may stem from a pinched nerve. By pinpointing the origin of your pain, it’s possible to develop a targeted treatment strategy that provides immediate and effective pain relief, while simultaneously addressing all of the underlying components that contribute to the condition. Chiropractic care uses spinal manipulation to make structural adjustments that reduce inflammation and pain, facilitate optimal functionality and mobility, restore balance, and encourage your body’s natural healing systems. Spinal manipulation, also known as a chiropractic adjustment, is a hands-on technique that uses controlled force to help correct spinal misalignments and reduce related nerve stress. The main goal of this safe, gentle, and effective form of manual therapy is to relieve pain and restore function throughout your body. Your nervous system is rooted in your spine, which is why even the slightest amount of stress, trauma, or misalignment can cause pain or impaired function, either directly in your back or neck or anywhere along the affected nerve path, including your hips, legs, shoulders, arms, or head. During spinal manipulation, the application of controlled force helps reduce inflammation, alleviate muscle tightness, relieve pain, and restore mobility. Once pain-free movement is possible, the surrounding tissues can begin to heal. To make the most of the hands-on chiropractic techniques used to alleviate pain and facilitate healing, the chiropractic care model empowers you to play an active role in your own care, recovery, and future health. For this reason, complete chiropractic care almost always includes lifestyle counseling, nutritional recommendations, advice on correcting poor posture or biomechanics, and some form of physical therapy. An individually tailored therapeutic exercise program helps to increase blood flow, reduce inflammation, and restore a wider range of motion. Once your muscles re-establish a greater range of motion, they’re in a better position to rebuild strength and resume normal function. Here at Mass Ave Chiropractic in Indianapolis, we’re passionate about helping you find relief from chronic pain and giving you the tools you need to maintain a healthy, pain-free life in the days, weeks, months, and years ahead. To learn more or to schedule a consultation with Dr. Kielur, call our Indianapolis office or book an appointment online today.